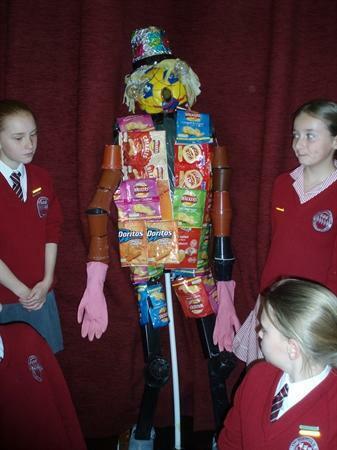 We have a school council which allows the children in school to have a voice. The council discusses changes and developments that the body of pupils may wish to have discussed in a suitable forum. 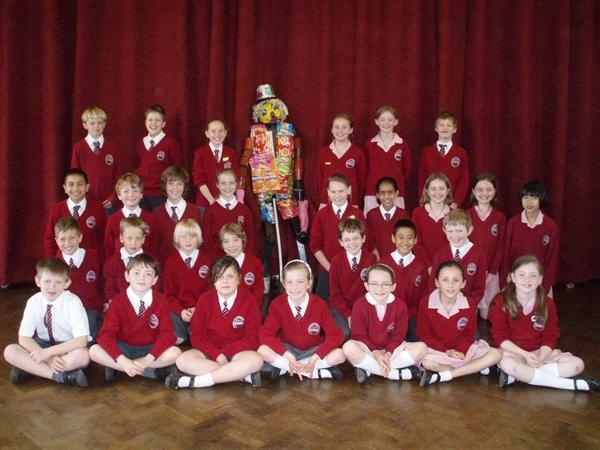 Each class has two school council members, voted for by their classmates. Each class elects two representatives for the Green council. This council discusses eco-issues and has a voice in improving the school's green status. 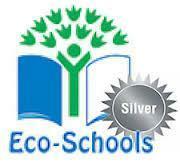 In 2013 We were delighted to receive our Eco Silver award!